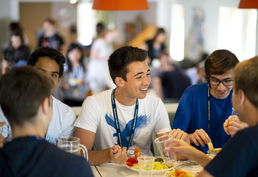 Young Leaders students take residence in the Sir Geoffrey Arthur building, a charming facility situated on the banks of the River Thames, with classrooms, accommodation and catering all available on-site. 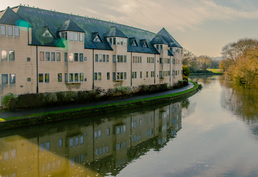 Located less than 15 minutes walking distance from the centre of Oxford, the Sir Geoffrey Arthur Building provides a perfect balance between work and freedom for older students. In 2019 (including national and regional bank holidays): 01.Jan.2019, 19.Apr.2019, 22.Apr.2019, 06.May.2019, 27.May.2019, 26.Aug.2019, 25.Dec.2019, 26.Dec.2019. 2019: 02.Jul.2019, 09.Jul.2019, 16.Jul.2019, 23.Jul.2019, 30.Jul.2019, 06.Aug.2019. 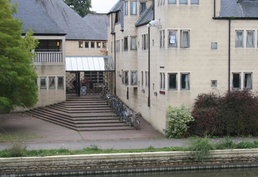 Note: All courses offered by Bucksmore English Language Summer School Pembroke College, Oxford can be reserved online with LanguageCourse.Net. In case a course is not listed above, just mention the course description in the comment field of the online registration form. 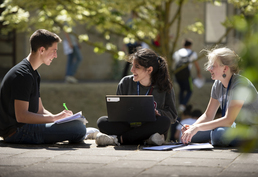 Comments about courses:Airport transfer is included provided that students' flights arrive and depart between 10:00 and 22:00. 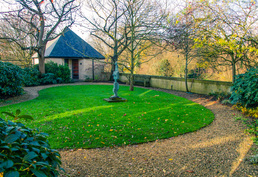 Do you know someone in particular with whom you would love to explore life in Oxford? Just tag them in your post to Facebook or send them a link to this page in a message or email. 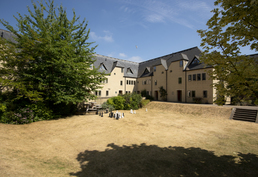 A PDF with a quote for Bucksmore English Language Summer School Pembroke College is being sent to your email. Keep it for your reference or share it with someone else if you like. 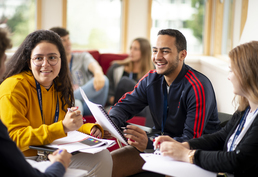 Your query has been sent to Bucksmore English Language Summer School Pembroke College to confirm availability of your chosen course on your requested dates. 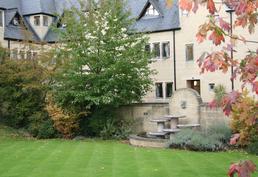 Request sent to Bucksmore English Language Summer School Pembroke College.